If you accidentally deleted a partition on a hard disk, do not despair. It can be restored. There is no guarantee that all stored files will be intact, but the percentage of information preservation is large enough. Acronis Disk Director, Easy Recovery. 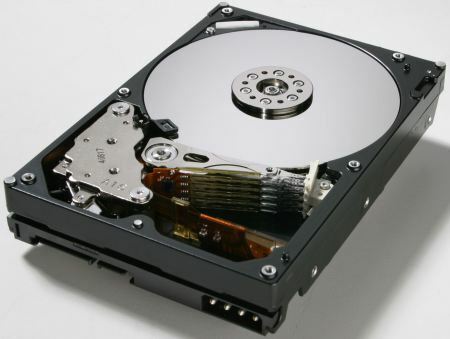 You should know that is not always possible to recover the partitions after they are deleted. If you formatted the section you want, then most likely, 90% of the information on it is permanently lost. If you have removed a partition, or it is for some reason not load, you can help a special program. There are plenty of them. As an example, consider data recovery with the help of two powerful software: Acronis Disk Director, Easy Recovery. The most important rule if you accidentally delete the partition – don't do anything extra. Do not try to format, create or copy the files yourself. So, run the program Acronis Disk Director. Find the button "View" located on the main toolbar, and click on it. Select "Manual mode". In the list of available local drives deleted partition needs to be seen as "Unpartitioned space". Click right button of your mouse, go to the menu "Advanced" and select "Restore". In the new window, select "Manually" and click "Next". Menu opens "the Way". Select "Full" and click "Next". In the process search for deleted partitions they will be displayed on the screen. Select the one that you have recently deleted (you can navigate by the size of the volume) and click Next. Now open the Operations tab in the main pane, and then click Run. Click "pending operations and click "Proceed". If, after restoration, will be missing any important files, then run Easy Recovery. Her scan this section to search for deleted files. Most likely, the files are restored to the folder where they were stored previously.